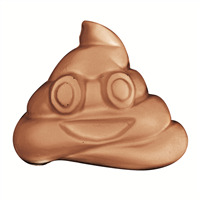 Bring your favorite Emojis to life with this adorable soap mold! 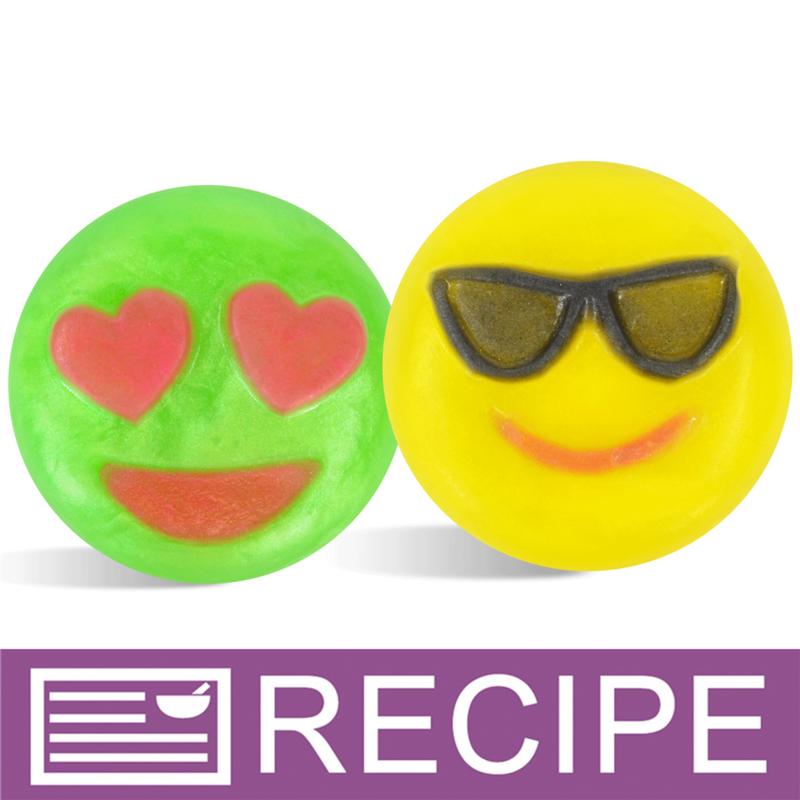 The round smiling face comes in two varieties, a love struck heart-eyed smiley and cool sunglass-wearing smiley! Bar Depth: 0.875" Bar Diameter: 2.25"
COMMENTS: Everybody loves these little soaps! COMMENTS: Very cute for making lotion bars.Product easily removes from mold. "So popular I need another mold"
COMMENTS: I love this mold and the soaps I make from it sell like crazy. I need to order another mold because mine is warped due to constant use.